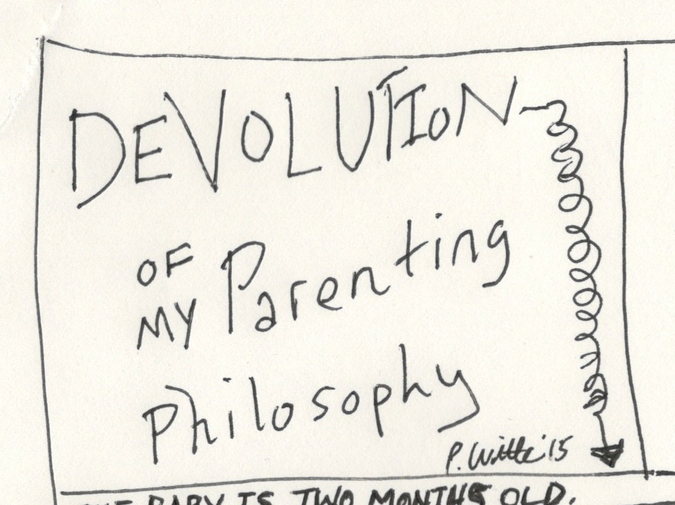 Peter Witte is a visual artist and writer. A native of Illinois, he now lives in College Park, Maryland with his family. His work has been featured in numerous literary journals, including comics forthcoming in The Rumpus and Buffalo Almanack.